It’s Thursday, which means it’s time for another installment of our new TV blog series #CatchupRoundup. This is our weekly guide that’s bringing you the best of the telly on demand so you don’t have to sift through it. 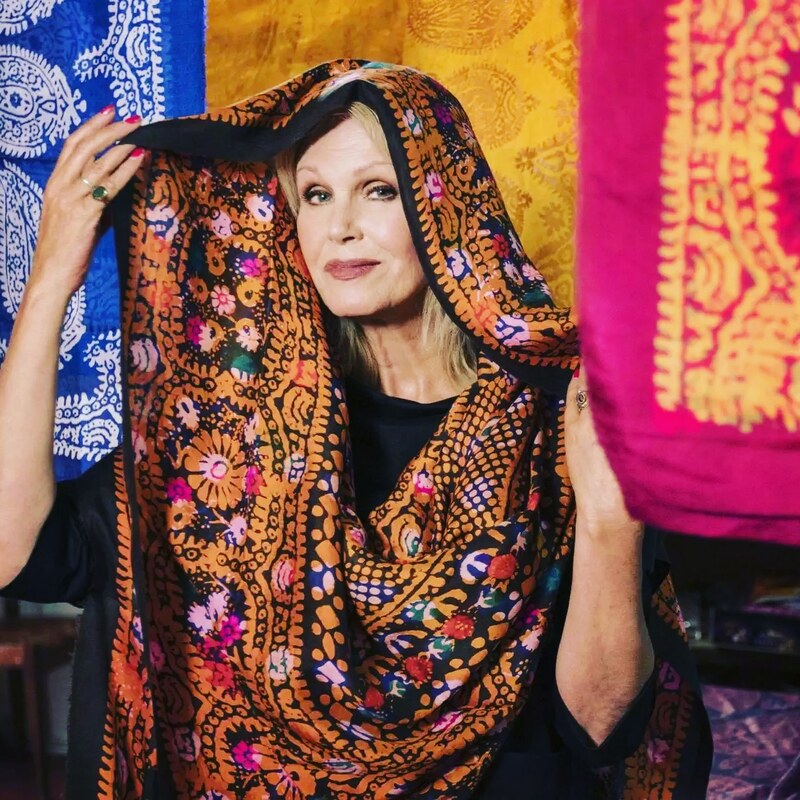 Our actual heroine and Queen of Travelogues has returned to ITV this month. Following her excursions up the Nile, and to Japan and India, Joanna is now setting out travelling on the famous ‘Silk Road’ route, that starts in Venice and ends at the border of Central Asia in this four part series. The first two episodes are already available, and take her from Italy, onto Turkey, and then through to Georgia and Azerbaijan, through lush rolling mountains to forward thinking urban cityscapes. She is, as always, a truly delightful companion and guide to some amazing untapped worlds. 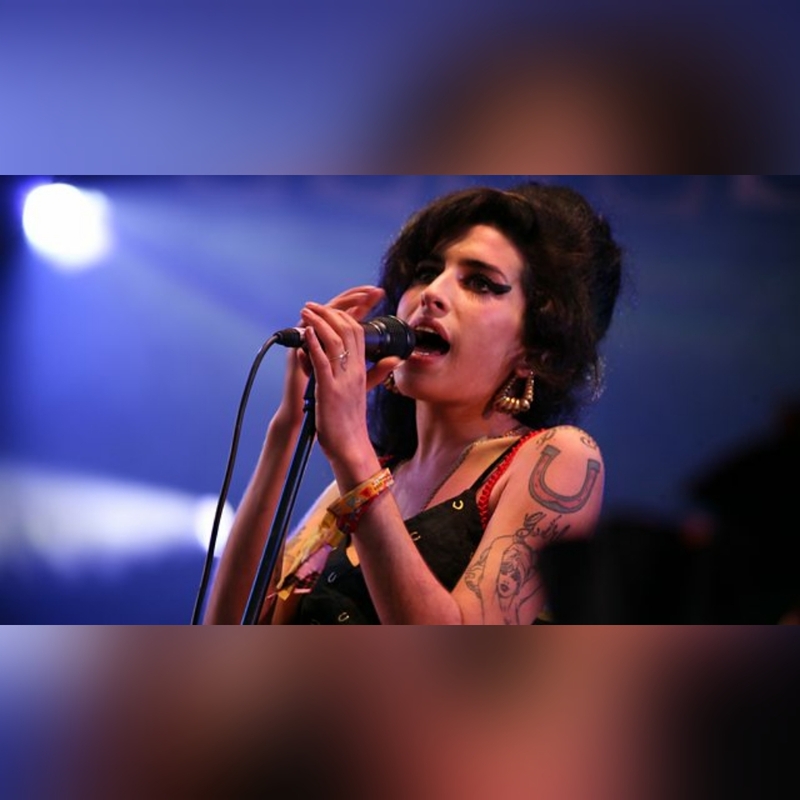 As notoriously troubled as her private life became when fame arrived, there is no disputing that the late great Amy Winehouse was one of the finest discoveries in pop music during the 00s – which all started with the phenomenal success of her second album from 2006, ‘Back To Black’. As part of the forthcoming ‘National Album Day’ next weekend, the genesis and creation of her most widely loved album that was selling by the truckload and winning awards on both sides of the Atlantic a decade ago is thoughtfully and insightfully documented here, with contributions from the album’s producers Mark Ronson and Salaam Remi. 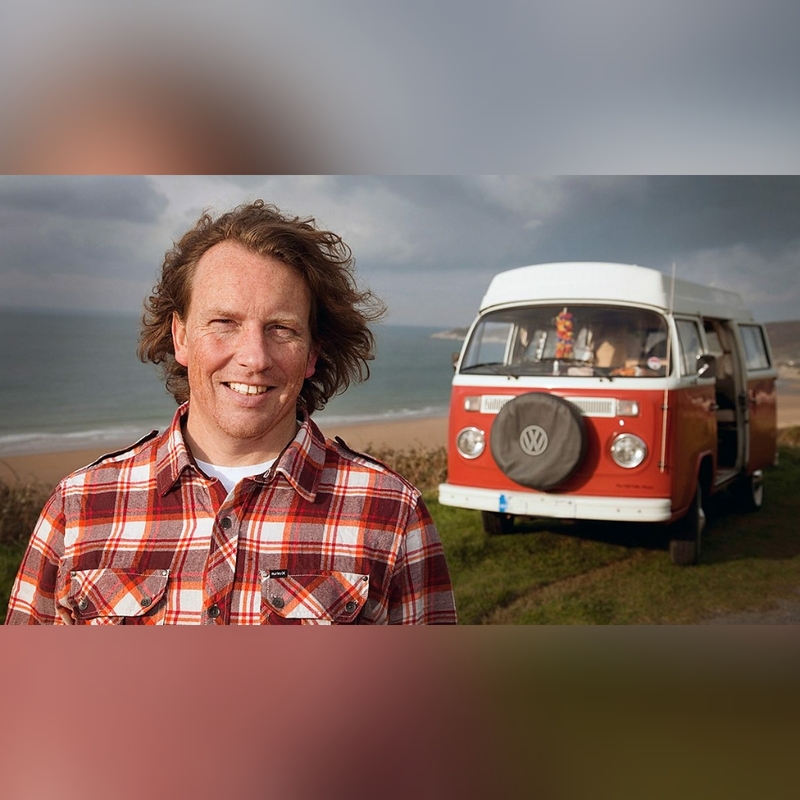 This delightful new cookery show is hosted by Martin Dorey – just as passionate about his beloved VW Camper (man after my own heart, then) as he is about food. Each half hour episode sees him venture out in his trusty V-Dub to a different part of the UK to do some alfresco cooking inspired by the place he’s visiting. Martin has a really nice, easy style and his enthusiasm for each place he visits shines through. We particularly enjoyed the episode in Norfolk, where he cooks up an Aussie inspired dish camping in a cider orchard using freshly picked samphires. Yummers! 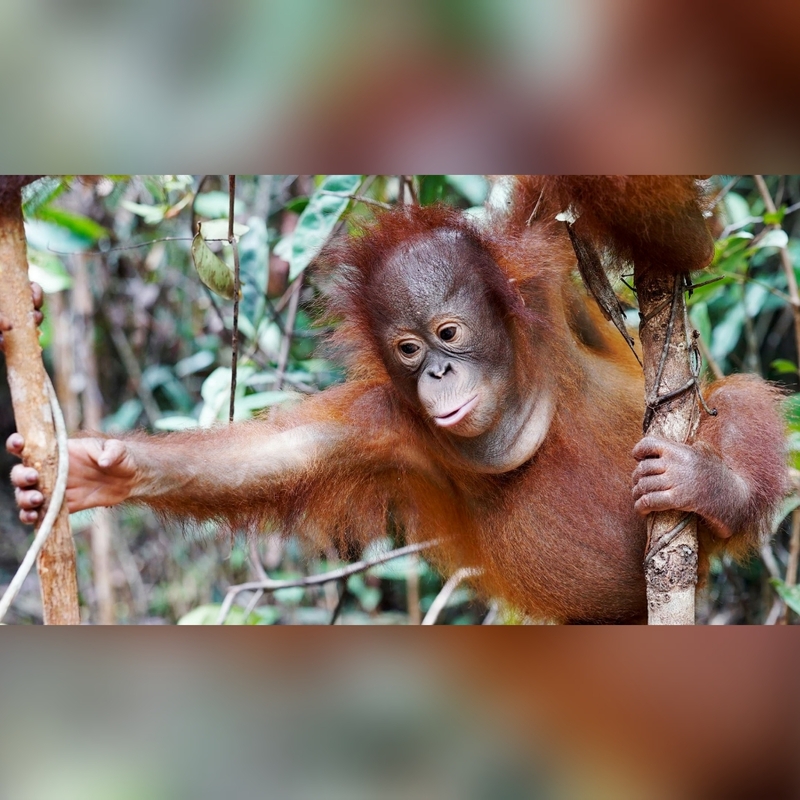 This adorable new nature series on Channel 4 takes us to Borneo, home to the jungle school, run by a team of conservationists from the Borneo Orangutan Survival Foundation, who are helping these delightful but sadly endangered creatures – specifically, the orphan ones – to prepare and learn essential skills for jungle life. Funny, endearing, and often at times moving, it’s a really engaging watch and gives you hope that such amazing work is being done to ensure the survival of these amazing animals. If you loved Meerkat Manor, then you will undoubtedly love Orangutan Jungle School. Leave your comments below or Tweet us with the hashtag #CatchupRoundup to let us know what you thought of our choices this week – and let us know if there’s a show you want to recommend for a future edition!